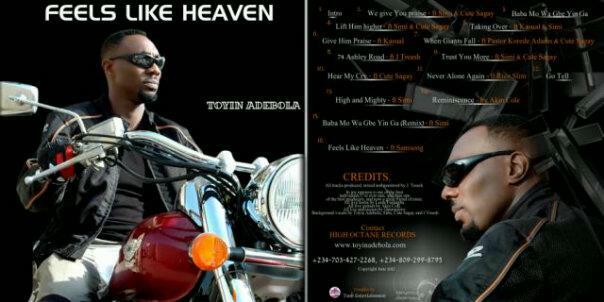 TOYIN ADEBOLA: "Feels Like Heaven, our latest album shall be unveiled at Toyin & Friends on June 24th, 2012. Come prepared to purchase copies for yourself, family and friends. It's gospel music like you've never heard it. It's a promise."